What Folk Think About Us…. We’ve only gone and done it again! 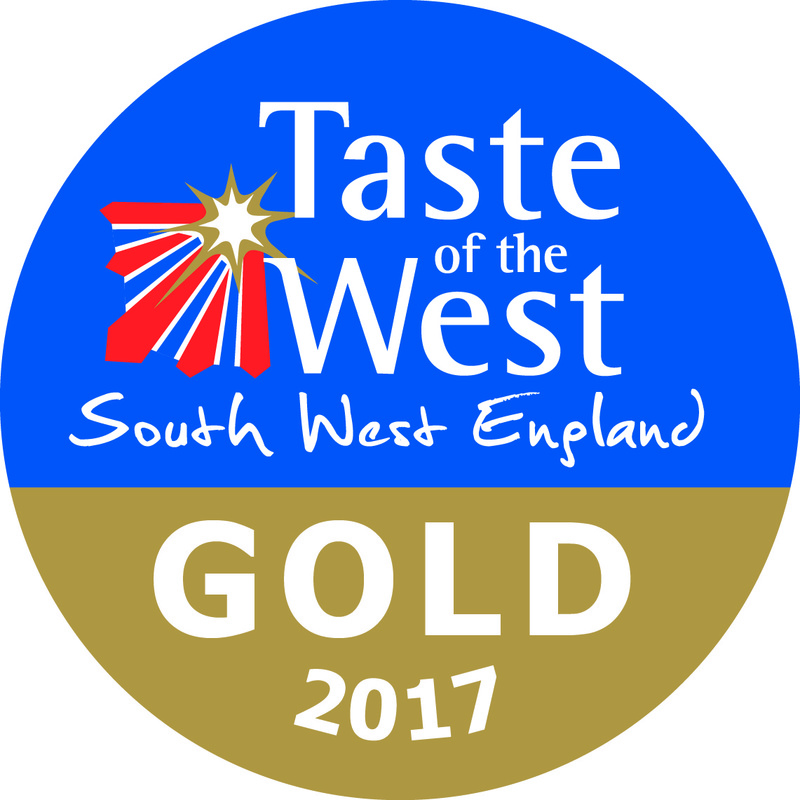 Bridport Aroma has gone and received GOLD from Taste Of The West Awards 2017…..We couldn’t be more chuffed to make it two out of two! 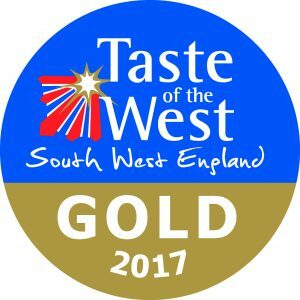 Here’s hoping to be finalists again…..and going all the way this year.